He&apos;s still not moving to Puerto Rico to save a few hundred million on taxes. But if he did, we&apos;re pretty sure a certain luxury seaside compound has a good chance of landing Casa Paulson. 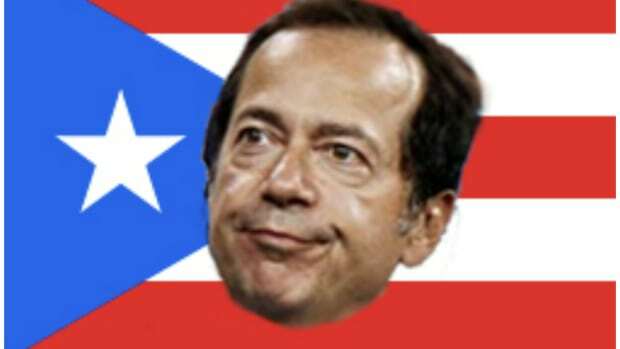 Paulson & Co. has bought a majority interest in an exclusive beach resort on Puerto Rico—the Caribbean island firm founder John Paulson was rumored to be moving to earlier this year. The New York-based firm&apos;s Recovery Fund took a majority interest in the St. Regis Bahia Beach Resort and Bahia Beach Resort & Golf Club. The two are located in Bahia Beach, an exclusive enclave in Río Grande, about 25 miles east of San Juan…. "The St. Regis Bahia Beach resort is already one of the premier leisure travel destinations in the Caribbean, and there is increasing demand from both those looking to purchase holiday homes in Puerto Rico and from those living in or moving to the island," John Paulson said.